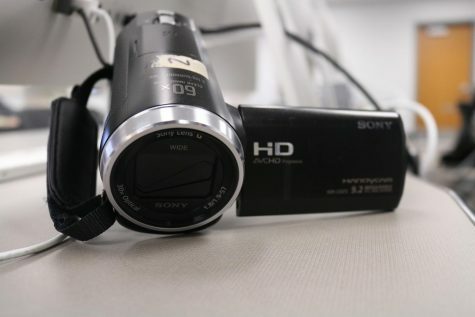 A/V Productions is a class that many students love to take, and the teacher Ms. Shelby Dinkel loves to teach it. 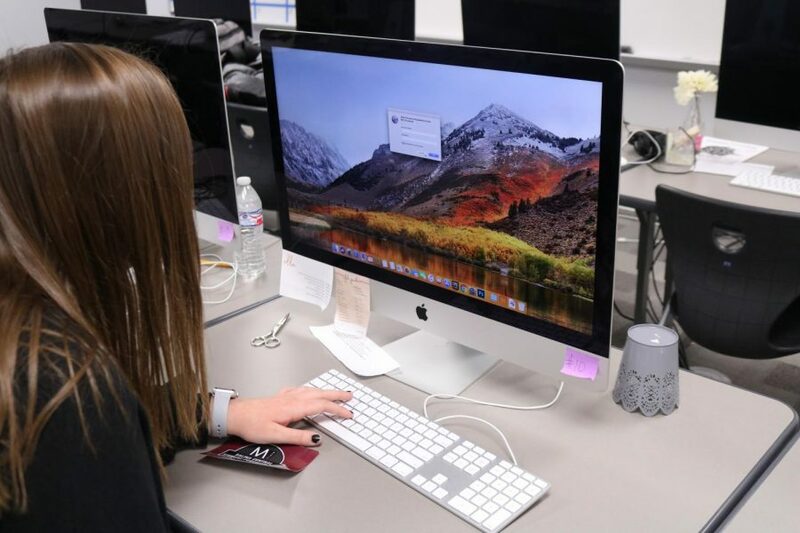 “It’s exciting because we didn’t have this when I went to school here so its completely new and the students are able to get there hands on some pretty sweet equipment,” Dinkel said. The class is a very fun class. “its not very difficult Ms. Dinkel is a chill teacher and lets us do our work in peace,” Mchenry said. They do a lot of fun projects throughout the year and favorited by many is suprisingly… the final. 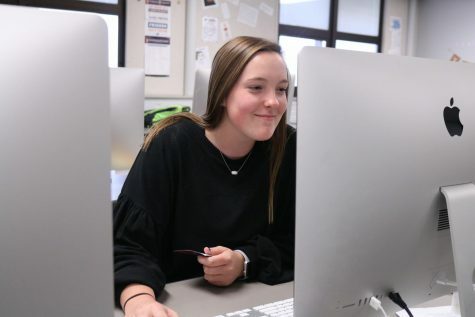 “I really like what we do with the final, the students get to create their very own videos and students do many different types of videos kids go all over town to shoot these and they get really into it” said Dinkel. Dinkel who is back at her alumni Salina Central is really glad to be back. “Garber was my journalism teacher and its super fun to be back teaching along side him,” Dinkel said.